The Israel Security Agency, also known as Shin Bet, and Tel Aviv University venture arm TAU Ventures are launching the second cycle of their accelerator program, Xcelerator, TAU Ventures announced Monday. The new cycle will host nine startups in fields such as artificial intelligence, cybersecurity, and fintech. The Shin Bet will grant $50,000 to participating startups without acquiring equity. The program is set to start in January 2019. The program’s first cycle, which launched in May, hosted seven startups and focused primarily on artificial intelligence and data science technologies. 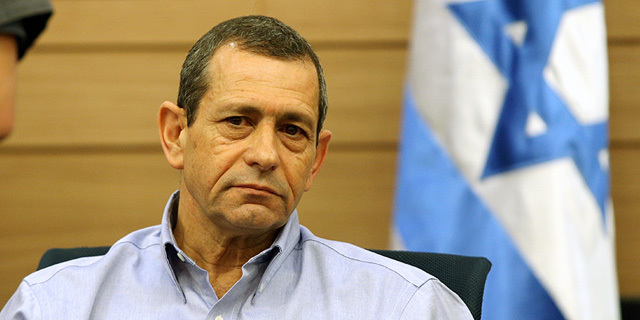 Director General of the Israel Security Agency, Nadav Argaman, said in a statement that products from last year’s accelerator cohort “already affect the capabilities of the Shin Bet and its activities. ".